CollectivID is officially a record label and promotions firm, but they operate more like artistic ambassadors or sub culture representatives. 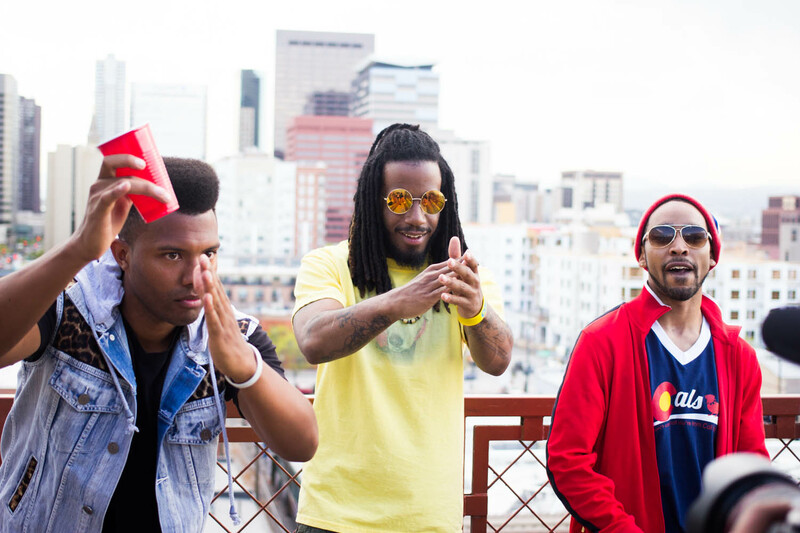 Spearheading this movement is native emcees Black Prez and H*wood, backed by Dj Five8 and vocalist Yasi, the crew has big plans for Denver and beyond. 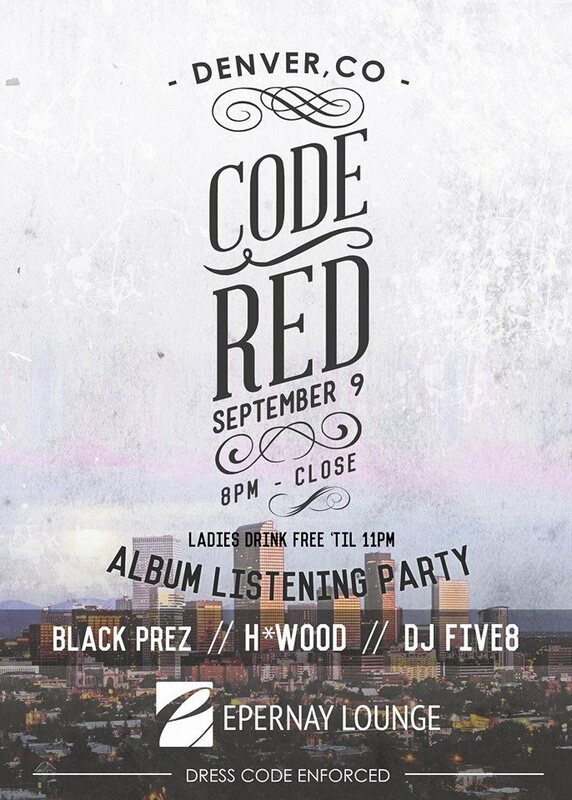 The first album off the label entitled “Code Red” is nearly complete and it’s about time to ring the alarm. I recently caught up with label CEO and executive producer Taver Tor to get the story in his own words. What is CollectivID’s (COID) mission? What is the style of the upcoming Code Red album? Be sure not to miss the listing party kick off to this new wave of energy pulsating from the heart of Denver.